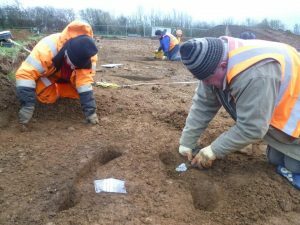 CLASP brings local archaeology enthusiasts together to investigate their local past. Our members, all volunteers, are technically led by our professionally qualified Archaeological Director, himself a volunteer. 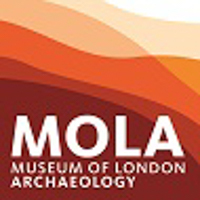 Members are encouraged and enabled to learn skills for themselves, both formally and ‘in the field’, to become confident and self-sufficient in all aspects of archaeological investigation. CLASP also provides talks and lectures as part of its commitment to encouraging local communities to ‘own’ their archaeological heritage. 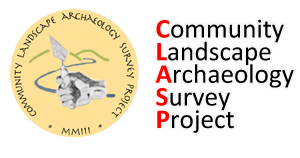 You can find out more about CLASP by excavating this website using the links at the top of the page. News and new features are added as “Posts” which you see listed in the column on the right. To enter the Members’ Area, or to read “Protected” posts, you will need to be a CLASP Individual Member, and to use the password shown on your current CLASP membership card. Watch the videos of the proceedings (on Vimeo): nine talks plus the welcome and panel discussion. 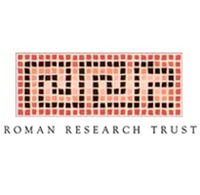 This illustrated account of the Whitehall Farm Roman Villa excavation was published in the spring 2018 edition of Gridline, a publication for National Grid’s grantors and landowners.